What does it take to survive in the woods? 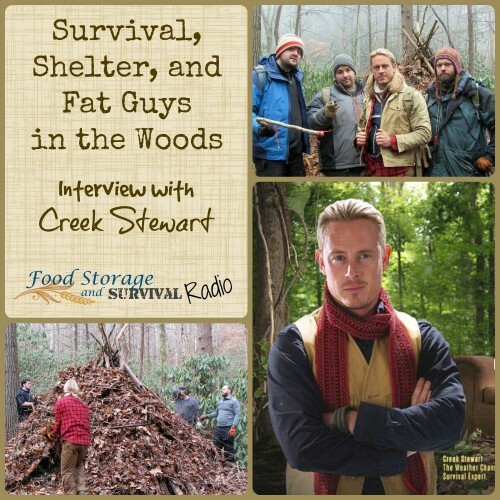 Today’s guest is Creek Stewart: author, instructor, owner of Willow Haven Outdoor, and host of the new television series Fat Guys in the Woods on The Weather Channel. 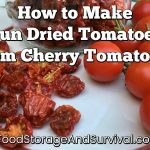 We get some insight into the show, and tips on wilderness survival and finding or making shelter wherever your wilderness is.